The frenzy over kindergarten admission in NYC is too much to handle sometimes, as a “New York Times” article points out. If you’re a regular reader of our college admissions blog, you know that we like to poke fun from time to time of the kindergarten admissions process in NYC. 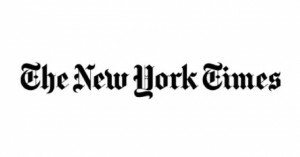 Yesterday, there was an article that ran in “The New York Times” entitled “When the College Admissions Battle Starts at Age 3” written by Anna Bahr that we figured we’d share with our readers for their amusement. As an aside, if you happened to come to Ivy Coach for help with kindergarten admission in NYC, we don’t offer such a service but we do strongly recommend the services of Stephanie Sigal of Say and Play Family. 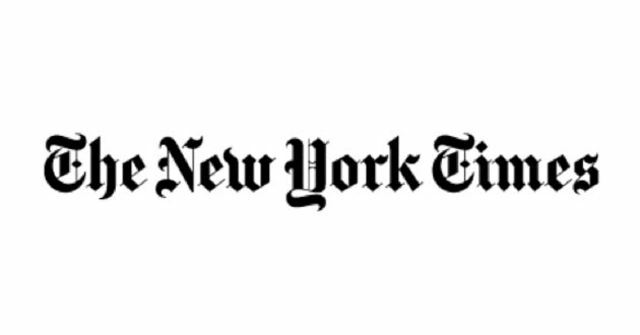 In the piece in “The New York Times,” Bahr describes the kindergarten admissions frenzy in New York City in a way that may seem like a joke to those who live outside of the five boroughs, but for NYC residents, they know it all to be true. These folks believe in their heart of hearts that if you don’t get your kid into a good kindergarten, then they won’t get into a good elementary school and they certainly won’t get into a good middle school, which will lead to a first-rate high school and ultimately a great college. So if you want to send your kid to the Ivy League, it’s get them into a great kindergarten or bust! For our readers, do you have to go to a fancy high school to get into an Ivy League college? Absolutely not. That was true back in the day, sure, when feeder schools such as Exeter literally fed students into the Ivies. But now highly selective colleges are looking to admit diverse classes and how diverse could a class be if all of the students came from privileged backgrounds, if they all came from Exeter? Are there still a number of students who hail from Exeter and Stuyvesant and Riverdale Country School at the Ivies? Absolutely. But it’s not Exeter, Stuyvesant, Riverdale, or bust. Plenty of students from public high schools that aren’t nearly as well known as the aforementioned schools gain admission to the Ivies each and every year. In fact, the Ivies seek out these very students. Sorry, anxious Manhattan kindergarten parents. If we could give you one word of advice, it would be: chill! While you’re here, if you’re one of these very parents in NYC, feel free to read about NYC kindergarten admissions requirements. Oy vey.